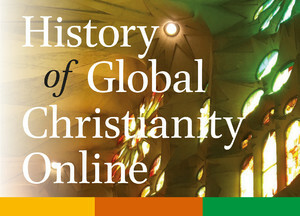 History of Global Christianity deals with the history of Christianity and its global development over the past five centuries. Going above and beyond the subject of church history, it deals with the cultural role of Christianity in its widest sense: from the many interactions of Christianity within society, politics, economics, philosophy and the arts, to the myriad of ventures that form civilizations, nations, and communities. How did Christianity involve itself in these overarching structures of human life?